I cod you not - kids thrive when brought up on the right fish and finding fish from reliable, sustainable sources can be a challenge in itself. Parents often agonise over what to feed their children. As kids make the transition from breast or bottle, many questions linger over what is right for them and what is good for them. An increasing number of studies show a link between brain and nervous system development and the consumption of fish and the Omega-3 oils contained within. These studies also show a link between the absence of these fatty acids and developmental and behavioural problems later in life such as ADHD (Attention Deficit Hyperactivity Disorder). However, there are also horror stories of fish coming over the border and testing positive for Malachite green, buckets of antibiotics being dumped in some salmon fish farms and questionable water quality standards from both farms and industrialised areas. So – how does a new parent balance concerns over giving their child a developmental leg up amid concerns over the wholesomeness of the fish being fed to the child? The answer is buying fish from reputable sources. 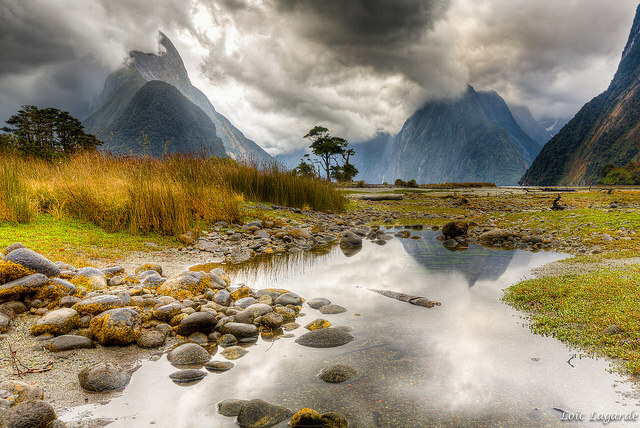 Countries like New Zealand and Australia have very good regulatory policies in place. From sustainability to handling, transport, testing, and certification issues – the oversight is there. 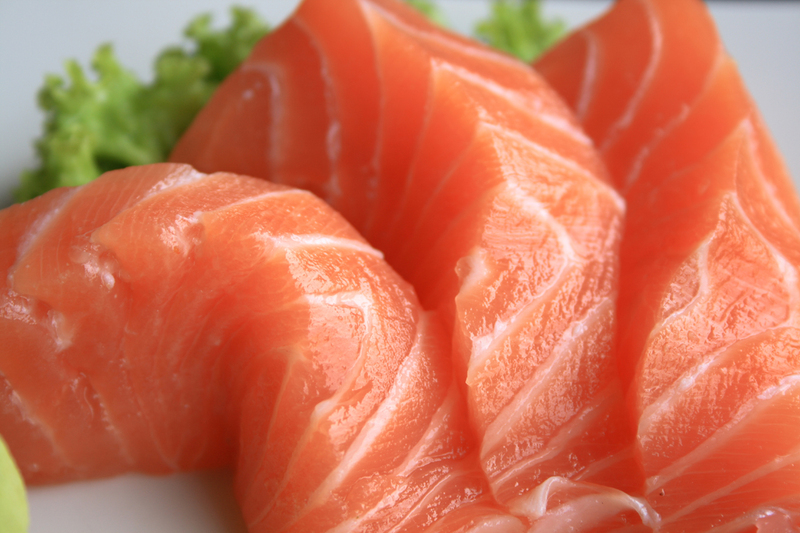 Fish that are high in omega fatty acids are a good choice including salmon, smaller mackerel, and sardines. Avoid large fish. 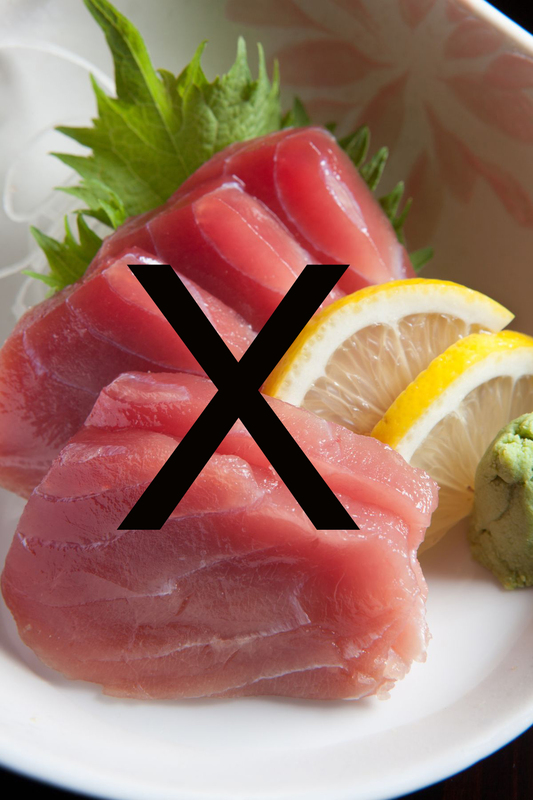 While tuna and swordfish may have the right oils, they may also contain mercury. Large fish take time to get to that size and even fish living in clean seas absorb naturally occurring heavy metals which then reside in their fatty tissues. Tuna is not recommended for small children, pregnant or nursing mothers. Choose fish from the cleanest environments. Fish from the South Island of New Zealand and Antarctica, for example. Try to find boneless fish. 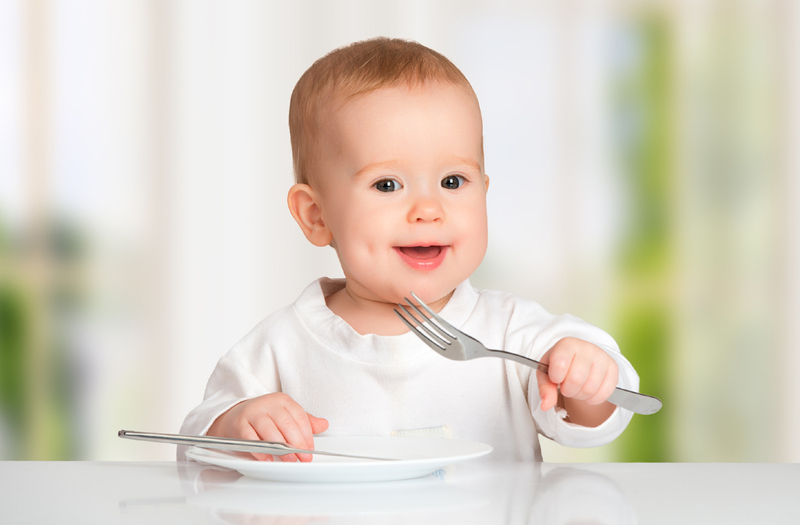 Care has to be taken when preparing fish for infants. A stray bone can at best be off putting for the child and at worst, dangerous if caught in the throat. We recommend fish be mashed and checked visually, as well as felt with your fingers for bones. If it's tasty, healthy or wholesome .... I've eaten it, served it or sold it.